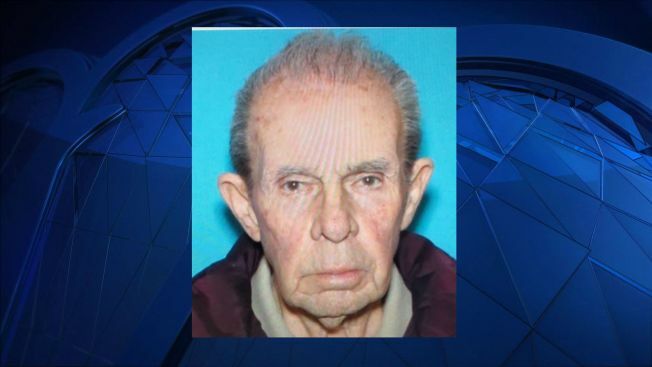 Police say a man who went missing in Andover, Massachusetts has been located in Boston. Authorities announced on Twitter that Robert Connelly was found safe in Boston around 4:30 p.m. Sunday. Connelly went for a walk earlier this afternoon and had not returned to his home, which is in the area of 460 River Rd. in Andover. He was wearing a tan coat, khaki pants and black sneakers.